The national police chief has ordered police regional units in Narathiwat to increase security in the province and hunt down the culprits behind the deadly attack at a temple on Friday night. Police spokesman Pol Lt General Piya Uthayoh said that the motive behind the attack on monks at Rattananuparb Temple in Sungai Padi district is unclear. The Army’s Fourth Army Region is investigating, he said. 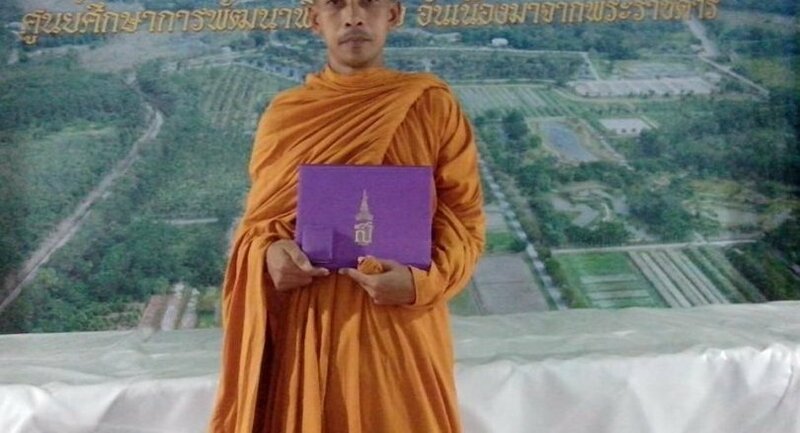 A group of about 10 attackers armed with assault rifles opened fire inside the temple, killing Phra Khru Prachote Rattanarak, the abbot and chief monk of the district, and another monk. The national police chief also ordered increased security in the province and other areas to improve safety.